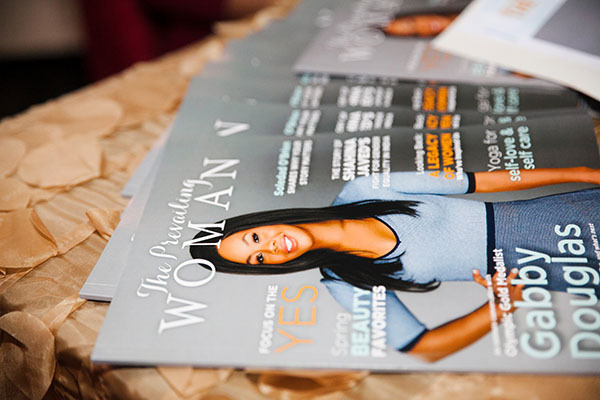 Get the tools to stay informed and inspired by women with a subscription to The Prevailing Woman Magazine. Copies of the high gloss, color magazine will be published quarterly with a goal of each issue being empowering and informative, with a heavy focus on entrepreneurship. It will also appeal to women who have a general interest in the accomplishments of women dominating in their respective industries; are seeking insight on ways to prevail in their careers; or desire to expand their network.